Specialises in the assessment and treatment of Depression, Anxiety, Stress, Generalised Anxiety Disorder (GAD), Social Anxiety, Health Anxiety, Obsessive Compulsive Disorder (OCD), Post-Traumatic Stress Disorder (PTSD), Panic, Agorophobia, Low Self-esteem, Body Dysmorphic Disorder (BDD). Treatment approaches used include Cognitive Behavioural Therapy, Behavioural Activation, and Mindfulness. Qualifications: Post Graduate Diploma Cognitive Behavioural Therapy (University of Southampton), Post Graduate Certificate Psychological Wellbeing Practitioner (University of Exeter), Post Graduate Diploma Mental Health Studies (University of Southampton), BA Psychology (University of Southampton), Training in Mindfulness. 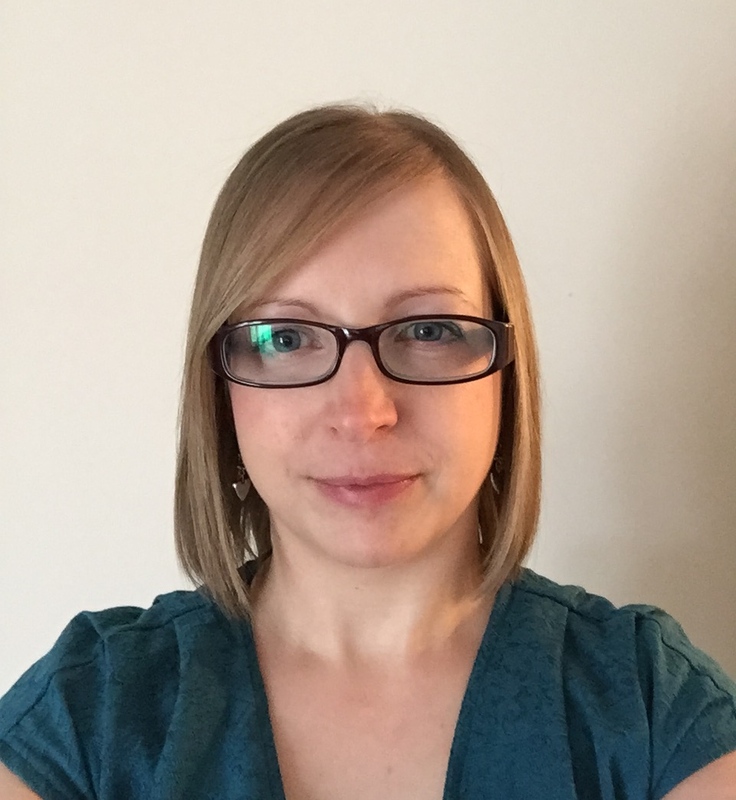 Experience: I have worked within various mental health settings over the course of my career in mental health, as a Psychological Wellbeing Practitioner and Mental Health Practitioner. Since training as a Cognitive Behavioural Therapist in 2010, I have specialised in providing CBT for patients with mild to moderate Anxiety and Depression. I have worked in a number of settings both through the NHS and privately, and also provide online CBT through a company called IESO.